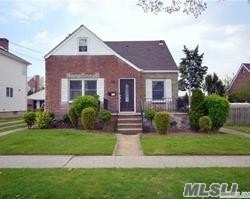 Newly Renovated 1 Family Brick House Located In New Hyde Park. It Has 5 Bedrooms, Living Room, Dining, 3 Full Bath, Eat In Kitchen And Full Finished Basement With Separate Entrance. Near Hillside Ave And Shopping.